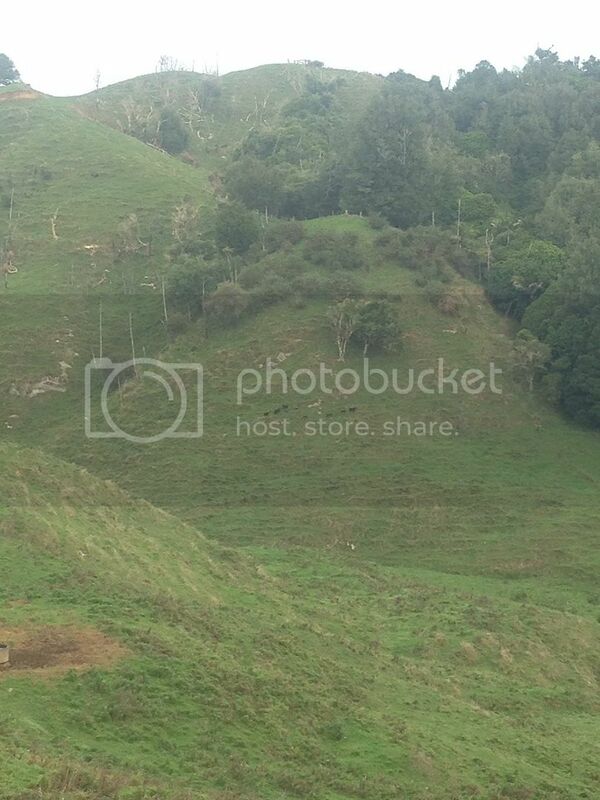 Hi guys, i've got a block of land that has goats on it and im thinking about releasing some pigs. My question is.....are there any bow hunters in the waikato (land is in otorohonga) that would be interested in hunting the block and if so what is an acceptable fee for access to the property? I would say $50/day/person plus a price on each animal would be fair. If there is accommodation then a fair charge for that is appropriate plus extra if use of quads etc is available. I'm not sure its legal to release pigs though? anyone know? DOC has hammered the goat population down Kingcountry way and will continue to do so. I'd be keen to chase goats with a bow - open country or bush? i should have went to you and practice there. Just started to learn hunting. Hardly got a chance to find goats. But i've move back to Wellington Area now. 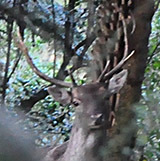 Really hard to take two days off to the Rimutaka and the Greater Wellington Hunting area only accept experienced hunters. Dave m..... You deer fence the boundary and I'll release the fallow! I have some deer netting. Would you also be allowing just single day hunting passes too? Met up with forum member bowhunter81 at the block today. 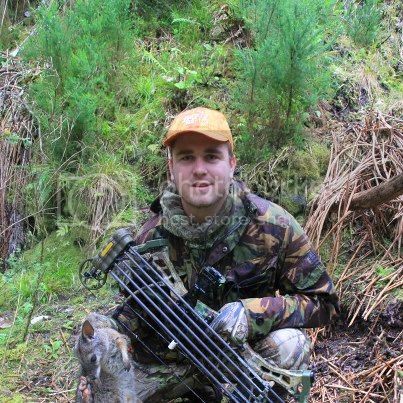 Another good bugger I've met on here and stoked that he bagged his first kills. Enjoy the salami mate. See you next time. 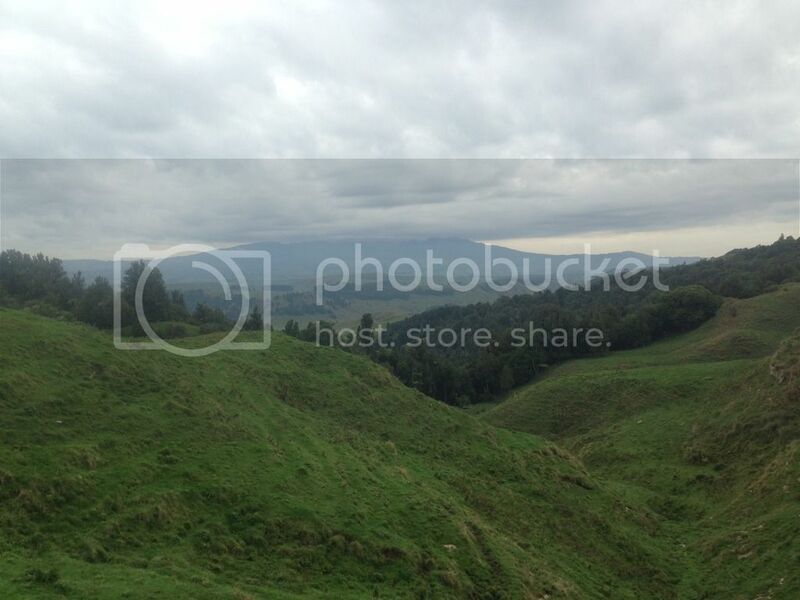 Had a great day down at Manager1’s block in the Waikato on Saturday. Just thought I would follow it up with a couple of Pics etc…. 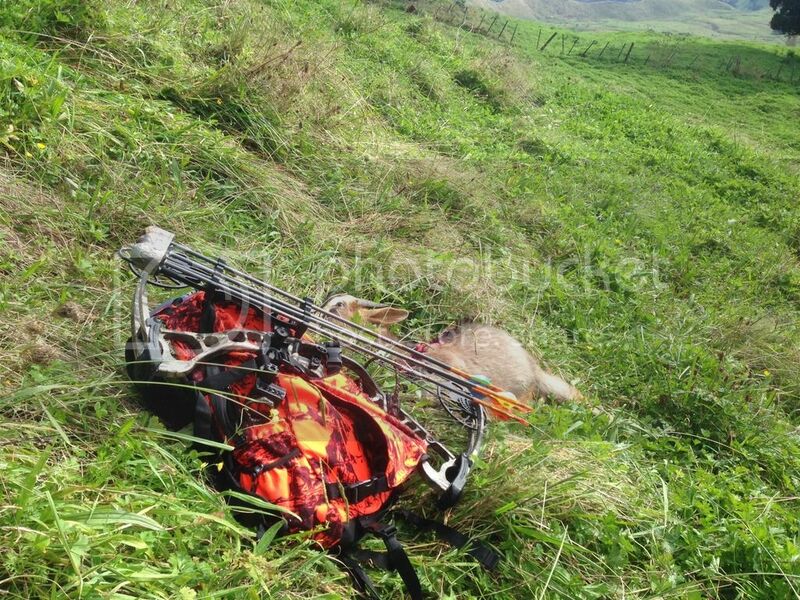 My first report and only second time out with the Bow, I’m a bit of a late starter on the hunting scene in Nz but keen to get our more and fill the freezer to keep the wife happy. After a good few months honing my target skills I have finally moved on to some live game. The block is 100 Ha’s of mixed land, Native Bush, Pine etc with Manager 1 being a great and very knowledgeable host. Even giving me a lift on the quad to save on the walk in, Legend! After 30 mins I had spotted my first mob of Goats and tried my stalking skills for the first time, taking in some advice from a few forum members etc managed to get within 20m’s of a few nice looking nannies and a small Billy, unfortunately I could not get a decent shot in so thought I would be patience and let these ones go. Back up to the top of the ridge we spotted around 20 of them grazing on a grassy face at the other side of the bush. After a small hike and a little stalk downhill managed to get to 30m’s, I am comfy shooting at over this range but wanted to get even closer. Finally I got to around 20m’s or so and picked a small one out. The shot was a little higher than I had anticipated but dropped it on the spot. This one was heavier than I had expected but managed to carry it back out. Appreciate a goat is nothing big in some eyes , especially seeing the size of the pigs and stags that some forum members shoot. But hey got to start somewhere. This one won’t be going to waste and the wife is already planning a couple of curries and slow cooked roasts. At the end of the day a great experience and will be heading out somewhere in the next couple of weeks. Was great just to be out there doing it. The block is a great area for honing your skills and would be great to take out your kids for an experience.